We’re back this week with more exciting news and releases from around the world. We’re talking about the introduction of a brand new whisky trail which requires multiple boats to visit. Then, Teeling Whiskey is set to auction off the first 100 barrels of its Single Pot Still whiskey for charity. Finally, it’s time for the release of Old Forester Birthday Bourbon 2018. If you don’t already have a dram poured, it’s time to get started. It’s the Friday Roundup from your best friends at Distiller. Fans of Irish Whiskey have been waiting for the debut of Teeling Whiskey’s Single Pot Still since it was first distilled in 2015. To celebrate the occasion, Teeling is auctioning off the first 100 bottles to fans all around the world. All profits will be donated to charitable causes in Dublin’s Liberties, where Teeling is located. 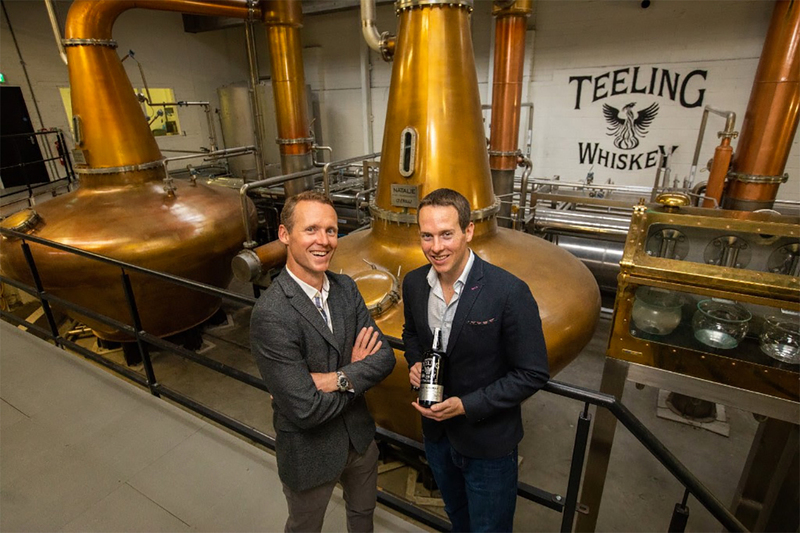 “The Liberties area of Dublin has been very good to us, so we want to use our very first release as an opportunity to give something back,” says Jack Teeling, Founder and Managing Director of Teeling Whiskey. The auction runs from August 31st to September 10th at WhiskyAuctioneer.com. This is the first release of the Teeling Single Pot Still Whiskey. It is made from a recipe of 50% un-malted barley and 50% malted barley and aged for over 3 years in an ex-Muscat barrel. Registration for the auction is open now. On August 15th Karen Betts, CEO of the Scotch Whisky Assocation, will officially open the Hebridean Whisky Trail. The trail will run between the Isle of Raasay Distillery, Torabhaig Distillery, Talisker Distillery and the Isle of Harris Distillery. The trail covers both land and sea, and will be accessible via three Calmac ferry crossings connecting the destinations, as well as yacht berthing facilities near each distillery. Start planning your trip to Hebridean today. Leave room in your suitcases for us! 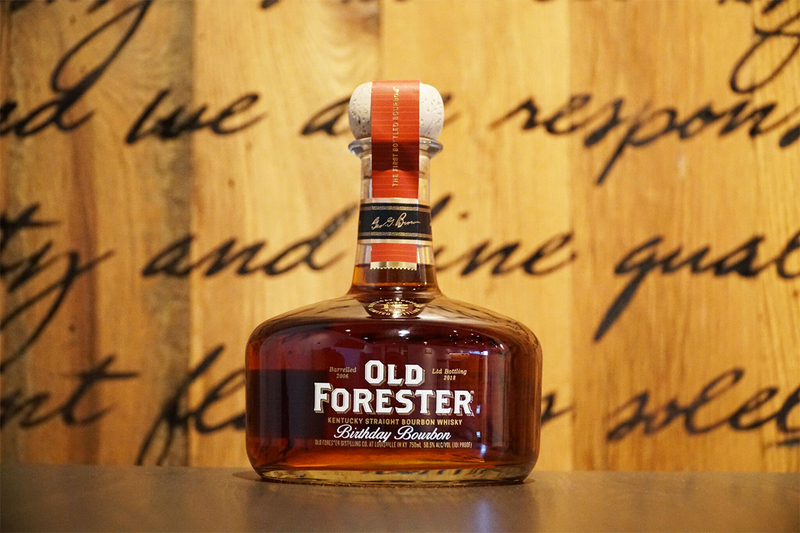 Every year, bourbon fans look forward to September 2nd, when Old Forester releases its famous Birthday Bourbon to celebrate the birthday of founder George Garvin Brown. The bourbon is selected from a single day of production and crafted by Master Distiller Chris Morris and Master Taster Jackie Zykan. This year, 120 barrels, distilled on June 9th, 2006, were marked for the release. Of those barrels, 93 matured together on the 3rd floor on the northwest side of Warehouse J. The other 27 barrels matured on the 3rd floor on the northwest side of Warehouse I. The total yield was just 39% and five barrels were actually found to be totally dry. The angels took more than their share this time. Approximately 14,400 bottles will be available for purchase nationwide. It comes in at 101 proof, the highest proof Old Forester Birthday Bourbon release to date. 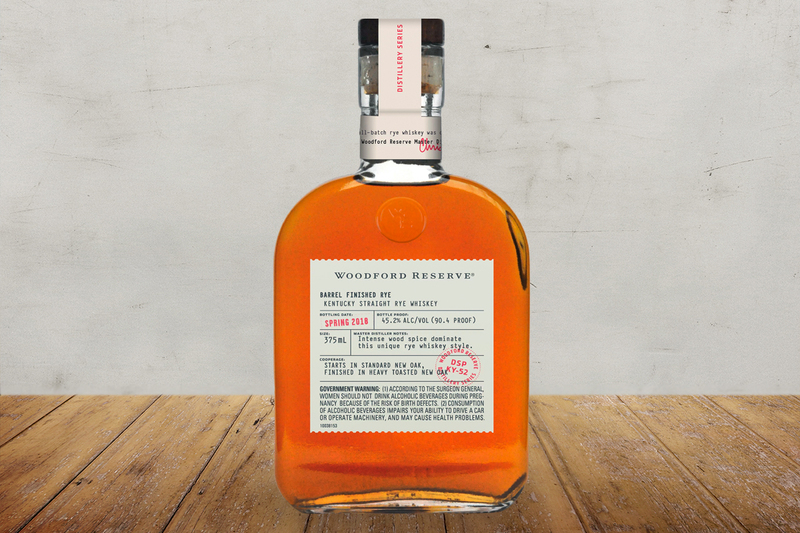 The Woodford Reserve Barrel Finished Rye is the latest release from the brand’s Distillery Series. This release is made using Woodford’s standard rye whiskey, which is then finished in a custom-made second barrel. The second barrel is new American oak, but it is lightly charred and heavily toasted. The whiskey is bottled at 45.2% ABV and is available at the Woodford Reserve distillery and select Kentucky retailers in 375ml bottles. 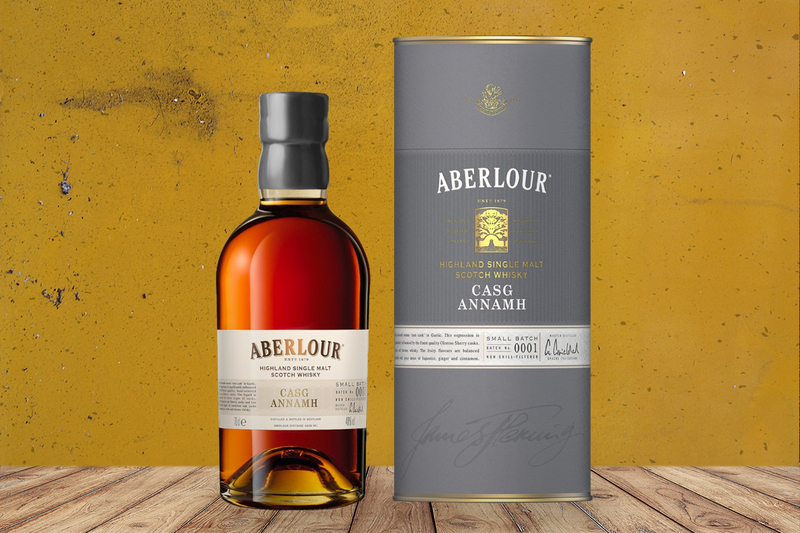 Meaning rare cask in Gaelic, Casg Annamh is the latest single malt release from Speyside’s Aberlour. It is a no age statement small batch whisky, intended to be an “ideal introduction to sherry cask matured whiskies,” according to the brand. The whisky matures in former oloroso sherry caks, including European oak and two types of American oak. Each bottle bears the signature of master distiller Graeme Cruickshank and will be available beginning in August of 2018. So, that does it for this week’s roundup, we’ll see you next week. Same bat time, same bat station.